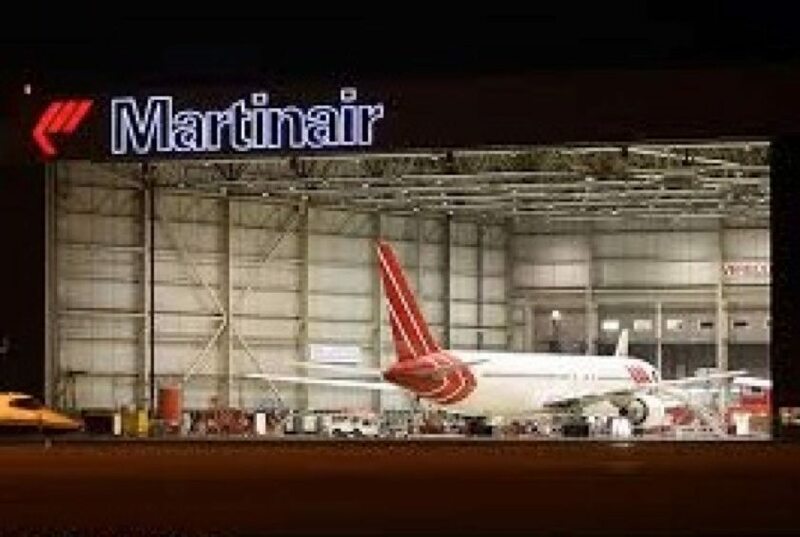 Over the past 50 years Martinair Maintenance & Engineering performed line and base maintenance on various Martinair narrow body and wide body aircraft types (DC3, DC4, DC7, DC8, DC9, DC10, MD11, B747, B767 & B757) and for KLM Cityhopper (F28, F50, F70, F100 & E190) on Schiphol Airport. As from December 2008, Martinair became a 100% daughter company of KLM. In order to achieve more synergies within the Group, Martinair gradually transferred maintenance tasks and responsibilities to KLM Engineering & Maintenance. 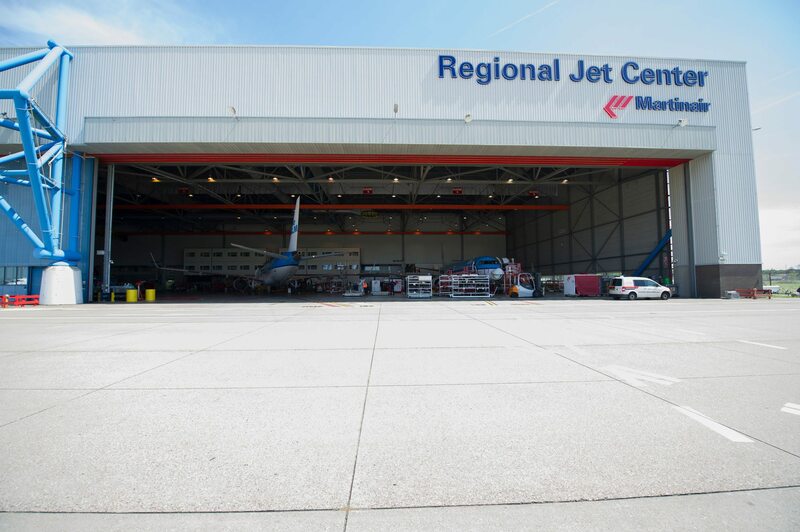 On April 2013 all Martinair M&E activities were transferred to Hangar 73 (former Fokker factory Line Maintenance Hangar) at Schiphol and Martinair Maintenance & Engineering was transformed to the Regional Jet Center.